A hearty welcome to Nocoe™, our new partner! 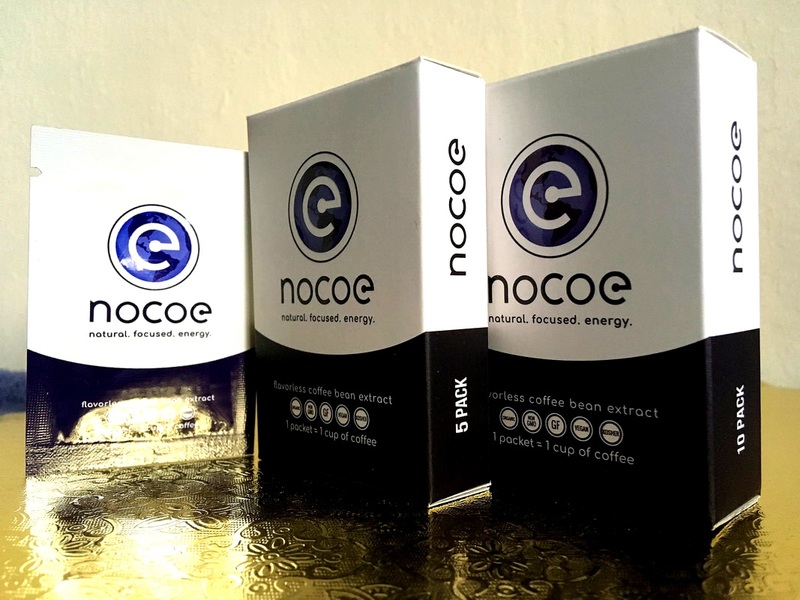 A partnership with Nocoe LLC, providing you with single packs of Nocoe™, our third generation non-bitter caffeine product! Here is what it looks like... and much better in your hands! A single packet not only gives you a kick of 135 mg caffeine, but makes it singularly convenient to carry around and use, just when you need it most. As you can see, the packaging is simple, classy, and functional - and you also get the Nocoe stirrer with the 5 and 10-pack. The BEST O.J. we've ever had! ​Founded and managed by Wes Hebrew, our esteemed partner, Nocoe™ is set to start pre-sales next week at NocoeEnergy.com. Sales will commence two weeks later. But there is much more: He is also working on a very significant, six-figure deal with one of the largest subscription box companies. Way to go, Wes! We are also planning to feature Nocoe on our site - and yes, we will have a direct link to Nocoe Energy. This way you can get your caffeine fix from CaffeinAll™ and Nocoe™ too through us. Energizing, isn't it? ... however, if this doesn't do the trick, there is always CaffeinAll™! RocketClub allows you to earn startup company shares. NO money required - just your time! WHAT IS ROCKET CLUB ABOUT? RocketClub wants to give you a real stake in the companies and products you want to use and love, before they go public and make everybody else rich. Startups have a HARD time getting the attention and feedback of users. The #1 reason startups fail is because no one wants their product. They lack the support from early users to refine their offering, build word of mouth momentum, and attract investor confidence. Needless to say, early users play a huge role throughout the early stages of new startups. But whether it is Facebook, Oculus, Uber, or Snapchat, the ones who supported their products early did not get any upside. We believe that you, as a future user and customer should share in the financial upside of products you decide to support and help to grow. 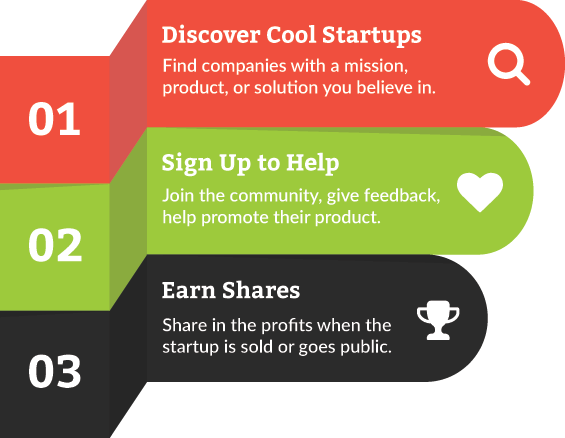 RocketClub enables startups to attract and build a community of early and engaged users. Startups launch campaigns, explaining what they do, the number and type of users they are looking for, and how many shares each user will earn for completing a set of objectives. Earning RocketClub shares will also give you a small stake in all future companies on the platform. Cool, isn’t it? RealTime Clinic - the most effective way to use telemedicine. Help to make it happen for them and you! 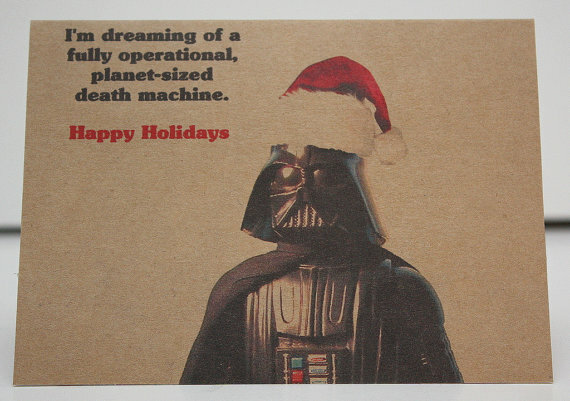 Found this floating in cyberspace from unknown creator… must have been totally spaced out without CaffeinAll! You guessed it - with caffeine! With politicians and other do-gooders in the good old USA clamoring to save us from the evil of caffeine (and ourselves, so they can control us), it’s surprising scientists have not gone along with the bewitched caffeine hunt. Just the opposite - they have had the temerity to study caffeine’s effects, that turn out to be quite beneficial. How dare they! Rodrigo Cunha from Portugal's University of Coimbra and his team fed mice drinking water with caffeine added, then put some of the animals under stress. "If the animal is not stressed there isn't a very evident change in physiological parameters or behavior," he said. "However, if you introduce changes to the lifestyle of the animals, what we see is they cope much better." Surprise - caffeine had a CALMING effect on the mice. Who would've thought? Professor Cunha and his team also found that caffeine blocked a stress-related compound in the body and prevented associated issues such as memory loss. "What caffeine is doing is not making the system work better; what caffeine is doing is leading the system away from going into the wrong way of working," he says. "So it's prevention, not an improvement." I’m sure that’s just fine with the rest of us, isn't it? Citing from his previous studies, Professor Cunha also found evidence that caffeine could help with depression. 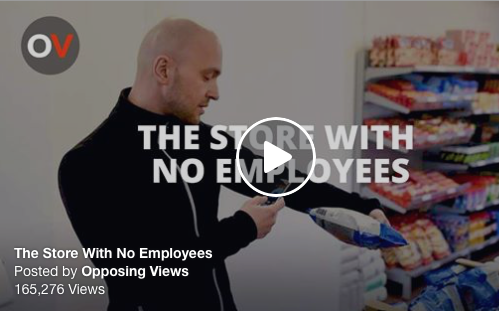 However, it was not clear previously whether it was the act of buying caffeine containing drinks or food, or caffeine itself, which cheered people up. "This study was the first to establish a causal link," says he. "All factors were controlled. The only variable was the intake of caffeine." Since humans have very different brains to mice (although one wonders sometimes), further investigation is needed. Nevertheless this study is a step towards better treatment for stress and associated illnesses.